ALLTOP Lighting has the ability to meet different needs. 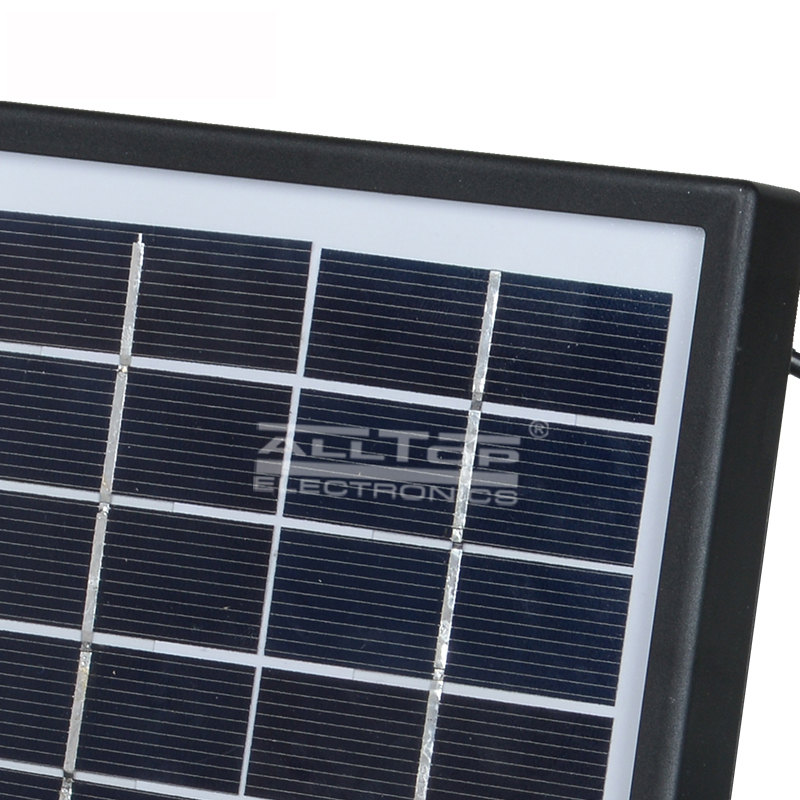 solar lighting is available in multiple types and specifications. The quality is reliable and the price is reasonable.ALLTOP Lighting's solar lighting has better quality than other products in the industry, which is specifically shown in the following aspects. The LED street lights produced by ALLTOP Lighting is widely used.With many years of practical experience, ALLTOP Lighting is capable of providing comprehensive and efficient one-stop solutions. 1. Carefully designed, solar wall lantern is fashionable in style, simple in shape and beautiful in appearance. It is a high-quality product with great aesthetics. 1. As one of China's small and medium-sized enterprises, Zhongshan ALLTOP Lighting CO., LTD is trustworthy. 2. As a core competitiveness of ALLTOP, the technologies of producing solar wall lantern have been highly valued. 3. ALLTOP Lighting will try our best to meet your request. Call!